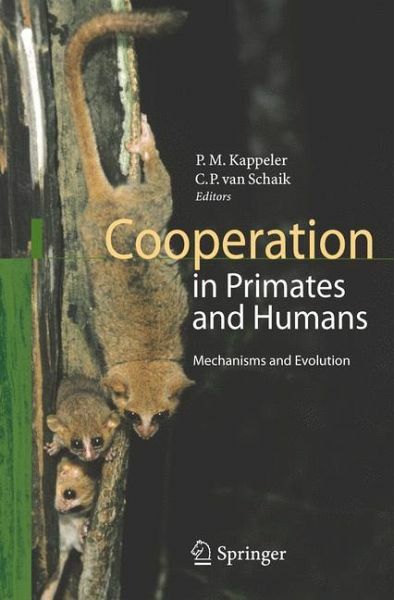 Redaktion: Kappeler, Peter; van Schaik, Carel P.
This book examines the many facets of cooperative behavior in primates and humans as some of the world’s leading experts review and summarize the state-of-the-art of theoretical and empirical studies of cooperation. This book is the first to bridge the gap between parallel research in primatology and studies of humans. Comparative as this approach is, it highlights both common principles and aspects of human uniqueness with respect to cooperative behavior.